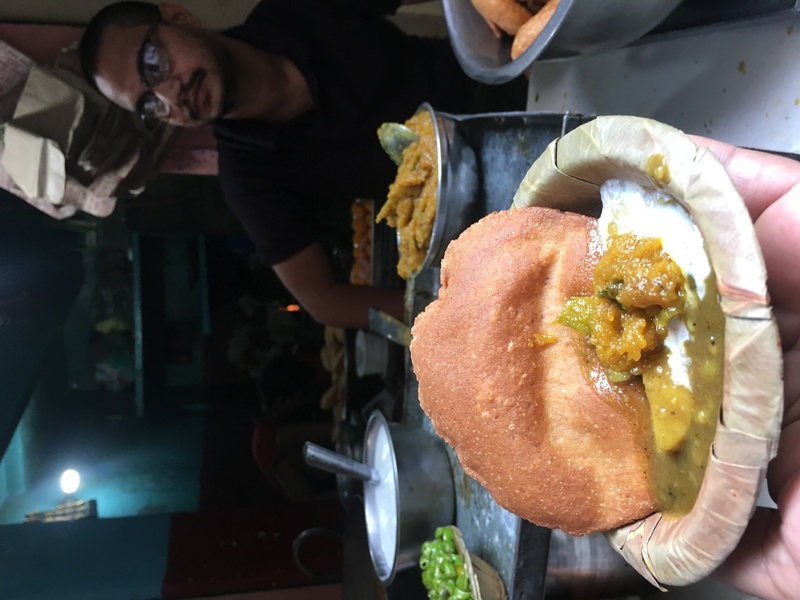 Long ago in the year 1996 there lived a humble man namely Mr. Jamil Akhtar, who had a sense that something is missing from the northern region of the foodie capital city. 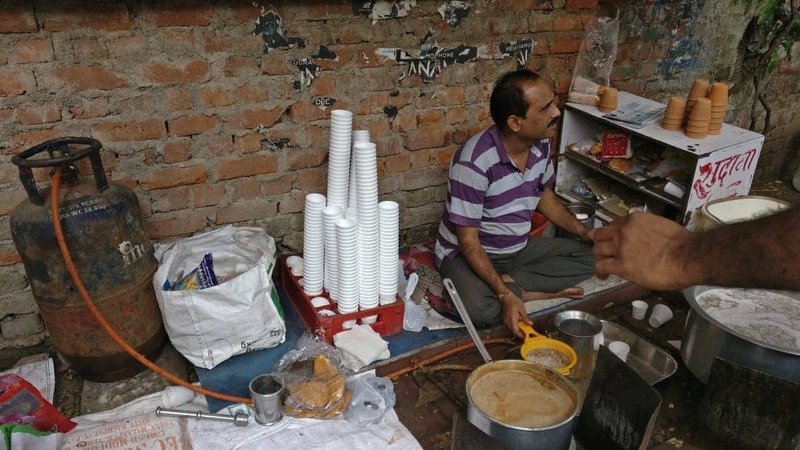 Soon he realised that no eatery around this area sold rolls (a small piece of bread that is rolled around a stuffing ). 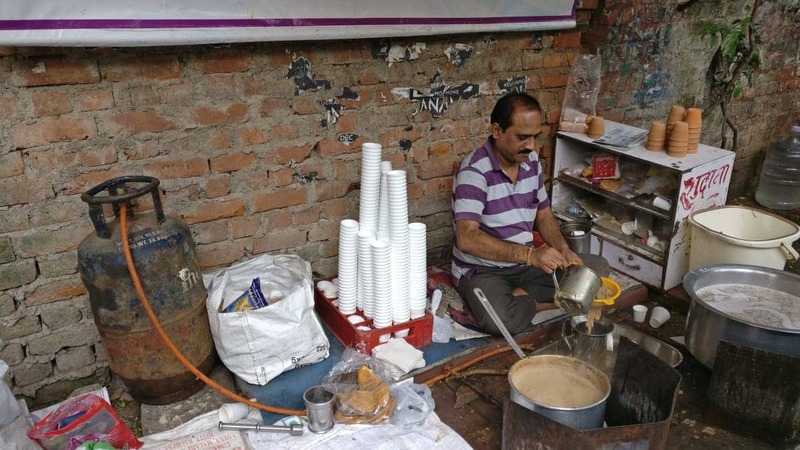 He took this matter into his hands and inaugurated his very own ‘U-Like Roll Corner ‘ in a small street in the Kamla Nagar market,North Delhi which served a vast variety of rolls ranging from different varieties in both vegetarian and non vegetarian options. 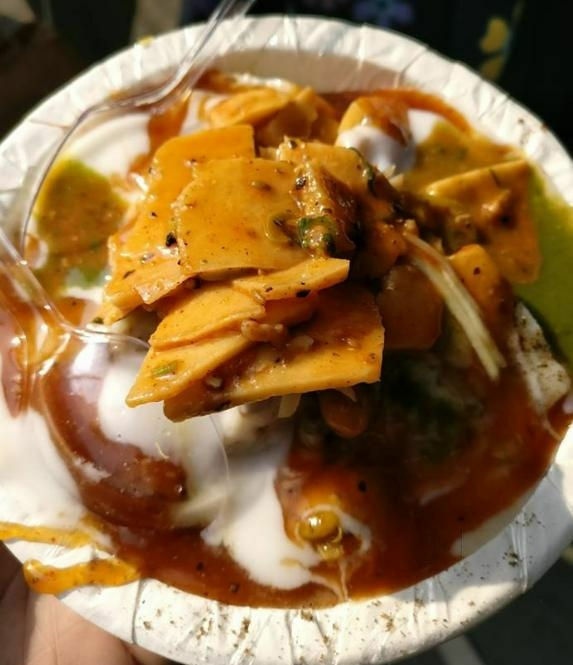 The taste of his tidbits along with the thinnest covering of roti and lots and lots of filling coordinated with a perfect blend of various sauces which drips through your lips while you take a bite of the mouthwatering rolls was what attracted the most crowd to hog into this world of rolls which is still consistent. 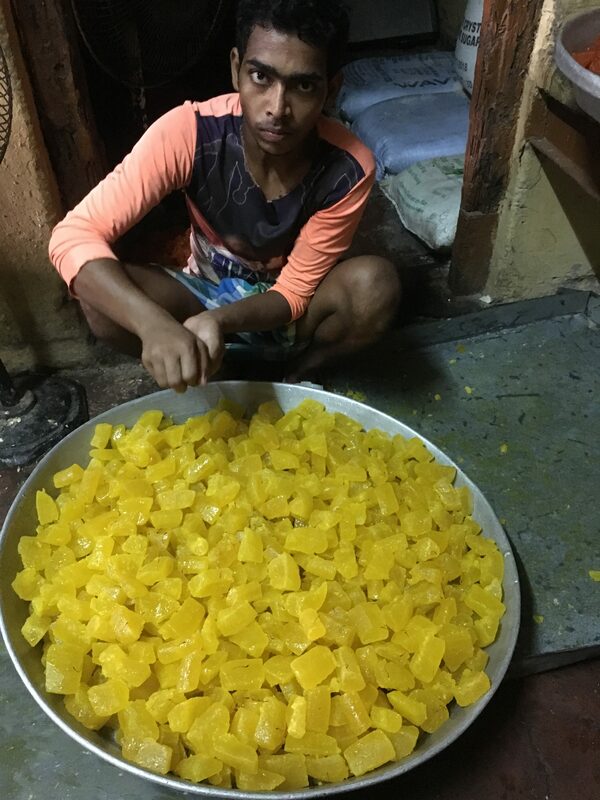 Whoever visits this place never fails to notice the technique which Mr. Jamil uses to make his rolls, the dedication, the skills , the fluency he showcases while preparing his masterpiece is remarkable! The stall opens in the afternoon around three and closes till eleven in the night with most of its rush hour being around the nighttime. Pure desi ghee is used in preparing the rolls in the perfect quantity so that the rolls doesn’t turn out to be greasy. 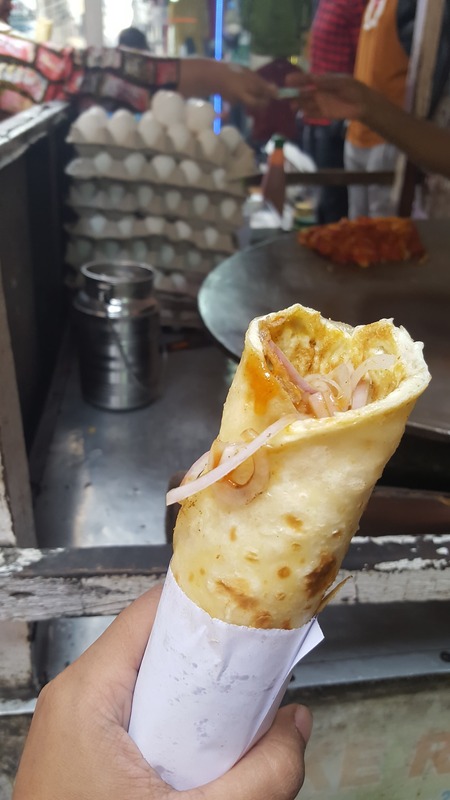 As soon as the stall opens the rolls especially the non vegetarian ones sell out like hot cakes.The nonveg specialty items include spicy chicken roll , cheesy chicken roll , egg rolls and various other combinations. The prices of these ranges from rupees 25 to maximum of rupees 90. 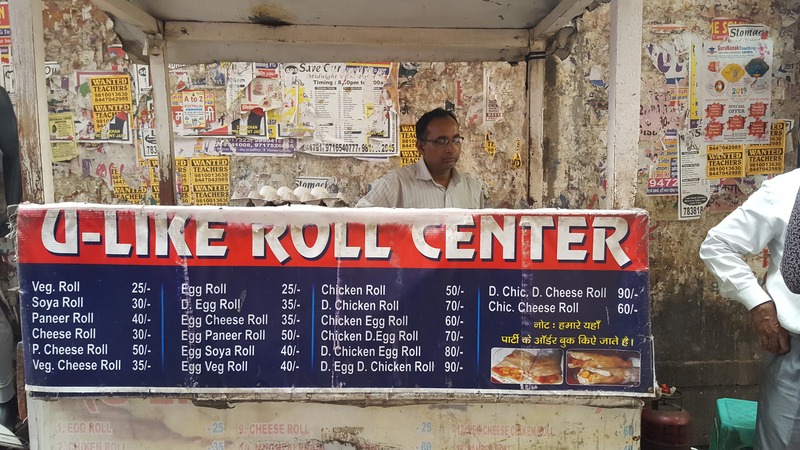 The tale of rolls which began in 1996 still satiates your hungry taste buds with the crispy and juicy rolls which will continue its era happily ever after. 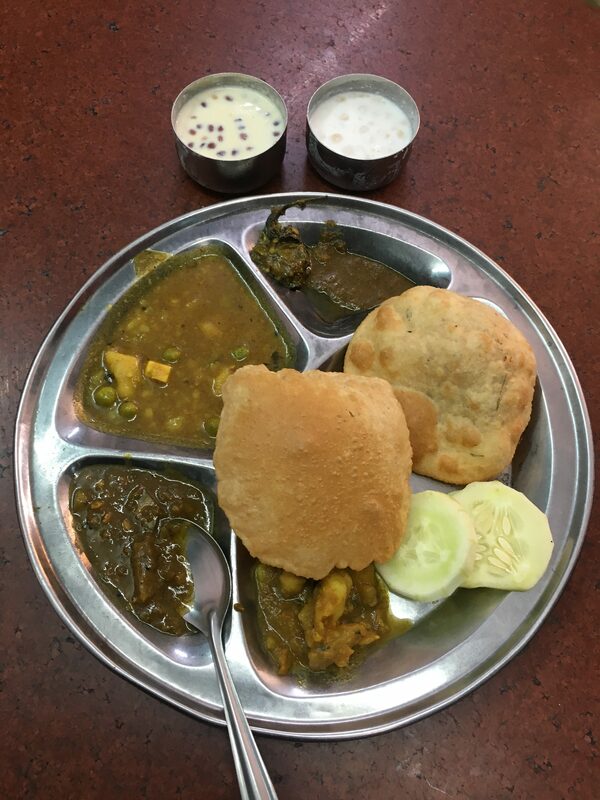 Kamla Nagar can be referred as a big treasure box with lots of treasures and gems, I can assure that no hungry person can walk out empty stomached from this place which is full of food . 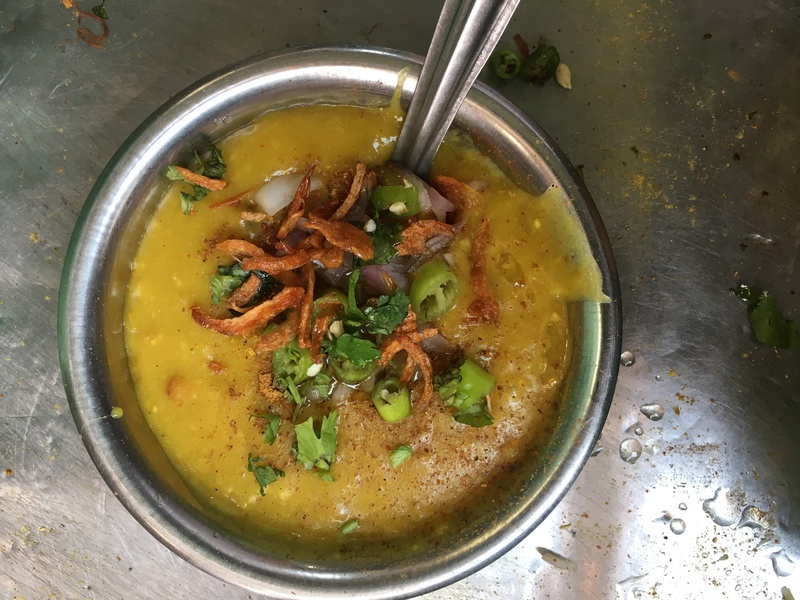 If you take walk down the main market in kamla nagar you’re bound to quickly come across a small pop shop which goes by the name ‘Maggi Tarian’. 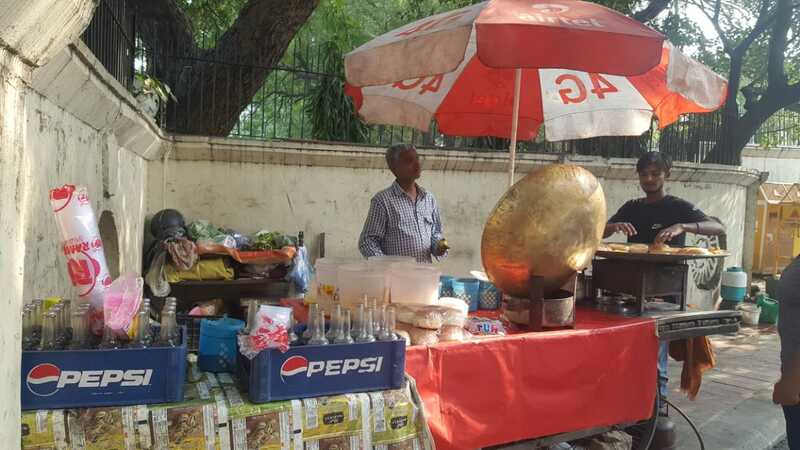 It is located in front of Spark Mall or else the bada gol chakkar as the local people address it. 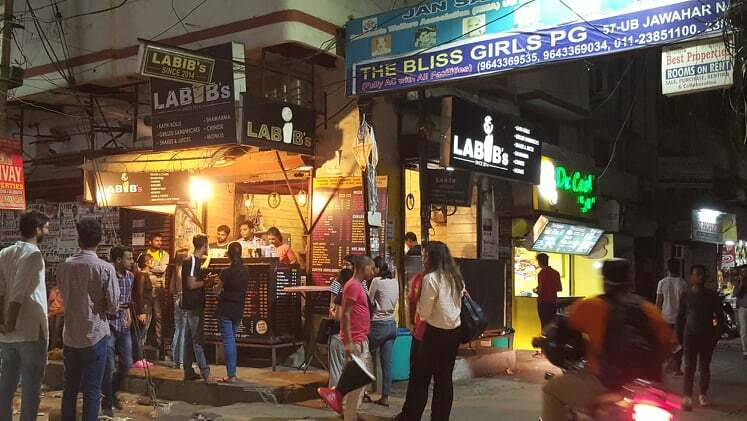 This tiny shop almost resembles a food truck where you place your order and can also see the food being prepared, having the food on high tables or you can also have your seat on the stairs of the mall as people usually do here. The menu at this place is much more than what its name suggests. 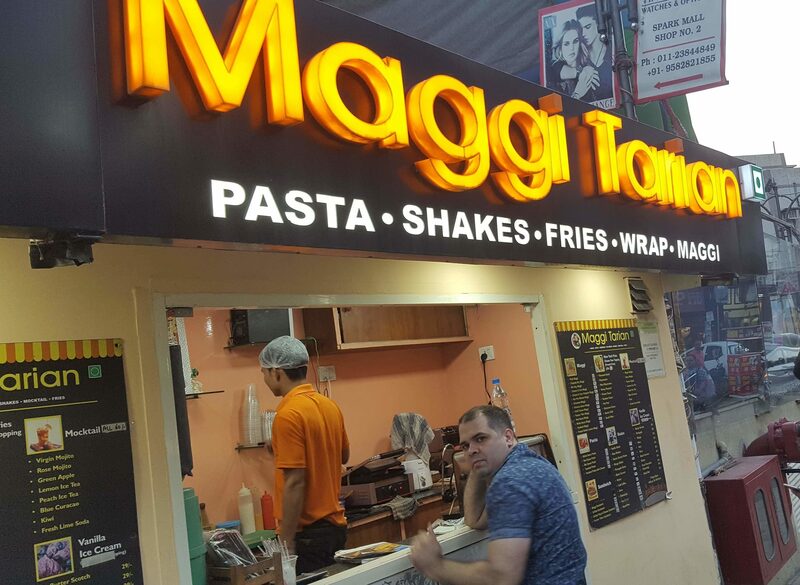 It serves pasta, shakes, wraps, fries, sandwiches and of course maggi. 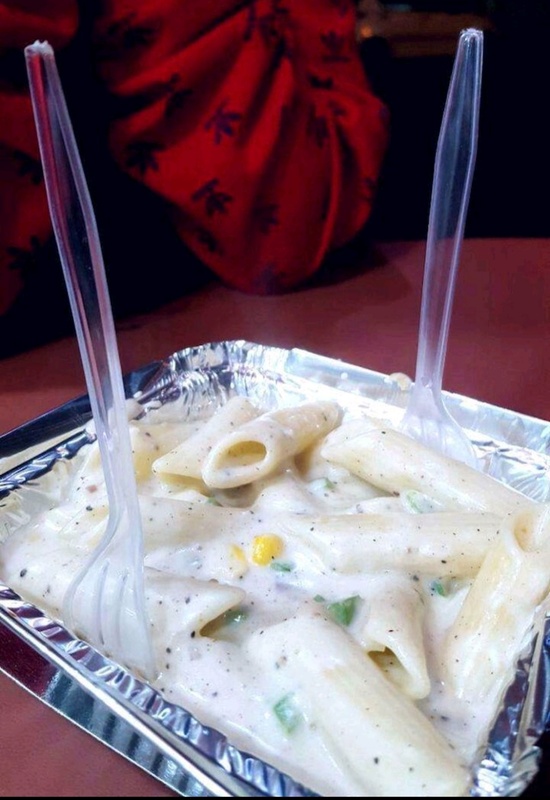 It has a versatile variety when it comes to pasta and maggi and also various types of shakes. 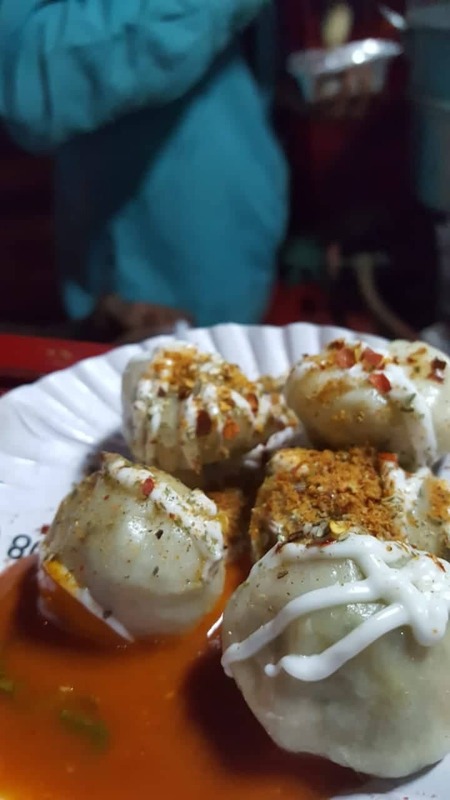 According to me the most recommended dish here is the all time classic white sauce pasta and tandoori cheese pasta. I would also suggest the fries which are the classic salted ones , but the good thing is that you can choose your own dip out of a huge variety of the tangiest and mouth watering dips. 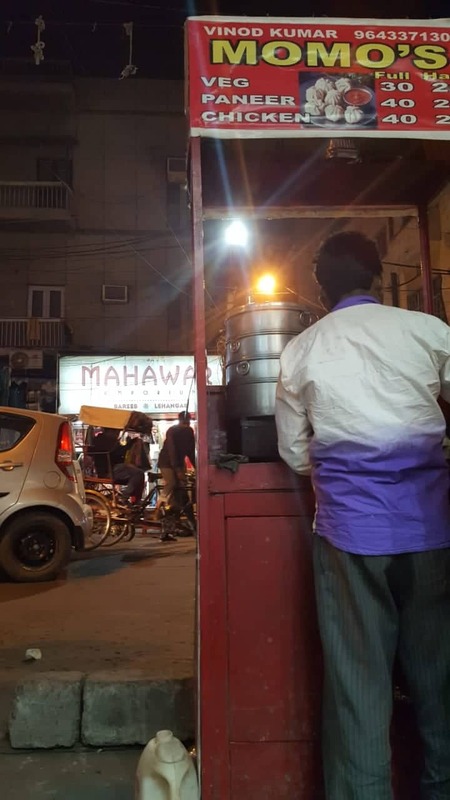 Although this place does not provide any seating but I strongly feel that everyone should try having their delicious gulps of the snacks while sitting on the low boundary of the mall and observing one of the busiest market of Delhi. This place opens at One O’clock in the afternoon and serves their delightful snacks till 10 o’clock in the night. The most busiest hour is notably the evening hours and between 2 to 3 in the afternoon when the north campus colleges have their lunch timings. 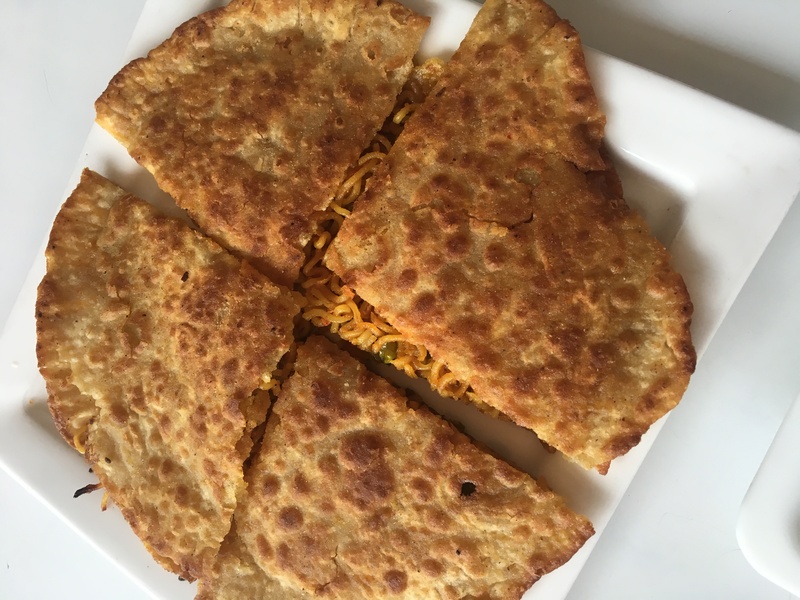 Maggi Tarian is the best option one can go for if he or she is in a mood of having good food in a reasonable price.